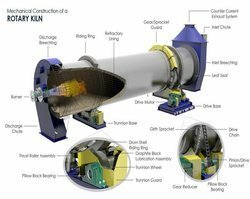 The constant feed Induction Billet Furnaces spare produced are the outputs of the advanced technology. Those radiators become with Latent Energy Equipment, a comprehensive variety of modular element managing technicians, heat checking & monitoring operation and other associated accessories. 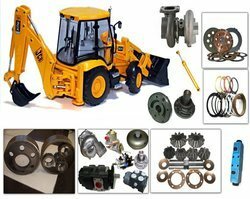 The Heavy Equipment Spare Parts Department was organized in the year 1998. The company has installed itself as an autonomous dispenser of Heavy Equipment Spare Parts with hub Control in Undercarriage, Ground Engaging Tools, and Diesel engine spare parts. 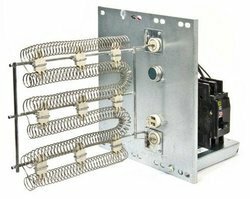 We are identified as an example of the prosperous producers and suppliers of Burner Assembly that are widely recognized by our customers for accuracy architecture, determined development, and fire repellent characteristics. These are constructed using the special quality factor information to meet the set condition models and are accessible in multiple shapes, proportions, and dimensions at pocket-friendly costs. We, Imperial World Trade are endeavoring a broad range of Insulation Spares that we obtain from trustworthy merchants of the market. These spares are produced by our merchant instruction quality basic element and advanced creation procedures to ensure their excellent appearance at the consumer's end. Rolling Mill Machine are extensively utilized in steel rolling mill motor and rolling mill factories for rolling down sheets, slabs, and coils that are produced from the different metals mainly aluminum, copper, and stainless steel. These are broadly accepted for a production of rods, TMT, squares, angles, wires, coils, H-I Beams, and channels. 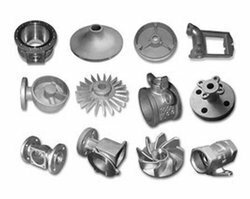 Manufactured in Imperial world Trade is to the prerequisite domain patterns, these are widely understood due to their strength criteria, dimensional precision, high performance, corrosion free surface and strong structure. 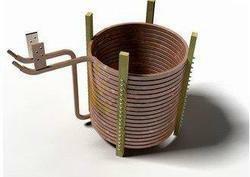 Electric heating element restrings HVAC PART FURNACE 1/2" 5KW + Directions. As several former cooking ingredients are no longer accessible or very expensive, your money-saving alternative choice may be to restore them using a restring kit. Most restring kits come with a fuse. 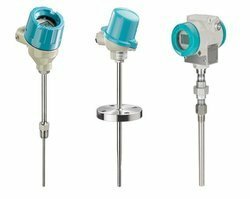 Temperature sensor deviates from simplistic ON/OFF thermostatic mechanisms which control a residential hot water heating operation to extremely delicate semiconductor types that can manage multiple means of administration stove factories. Backed by the company of clever trained and participation in this enterprise. 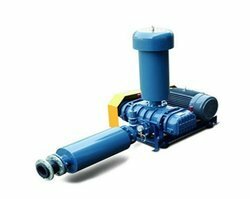 Our company has developed as one of the distinguished companies, shippers & exporters of Roots Blower. 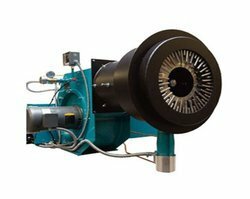 Quality tested base stuff are utilized by our experienced craftsmen during the construction of these blowers. Known for its robust construction, easy foundation, and excellent finish, these blowers are utilized in different attention for vexatious and residential plumbing ideas. 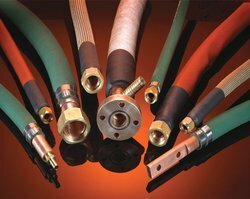 We, Imperial world Trade are one of the famous producers, dealers, and shippers of Induction Furnace Water Cooled Cables that is suitable for any induction melting /heating facilities as per our gauge or customized appearance. Our wide array is fabricated using high-quality raw materials that are obtained from the famous vendors of the industry. We endeavor to provide most authentic and reliable products at the most moderate price. 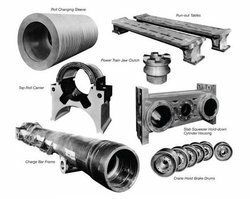 We, Imperial World Trade are one of the reputed company who provides an extensive series of Unsteady Tool Revolving Spare Parts. Our extended block is made by using excellent feature inputs in adherence to the global quality parameters. This pulley is essentially used to alter constant velocity engine into irregular velocity. Banking on our position determined specialists, we are serving Slew Assembly to our consumers. We offer a superior variety of this construction to our consumers. It is considered for its high strength and long shallow life. Additional well-known components of this equipment are sturdy structure and specific dimensions. It needs the limited number of resources and is produced utilizing superior technology and innovative devices. 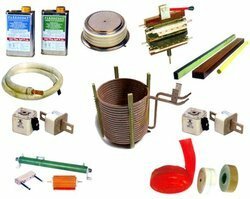 Looking for Furnace & Kiln spares ?